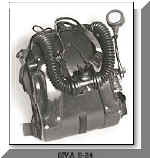 Dräger FGGIII; pictures from Åke's Rebreather Related Page Dräger FGGIII; pictures from Åke's Rebreather Related Page Dräger FGGIII; pictures from Åke's Rebreather Related Page Dräger FGGIII; pictures from Åke's Rebreather Related Page Thanks Åke for your kind coöperation!! 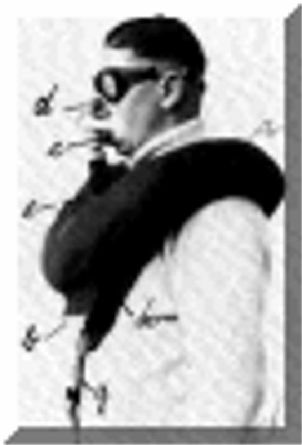 (nintendo)Ninja Pack OBS UBA 90 - 400 Desco Air Hat. 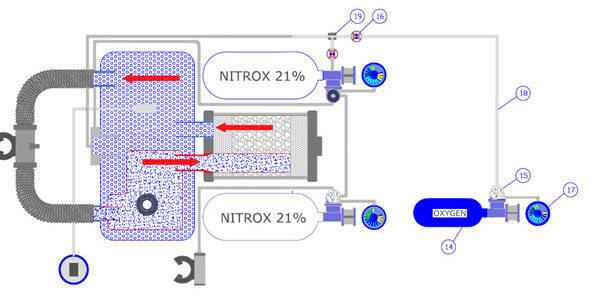 Not a SCR! 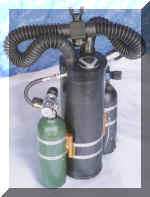 Dräger SM1 Check out this beauty! 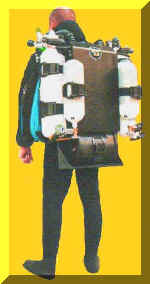 In fact a full new category. 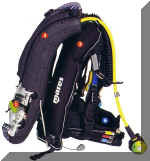 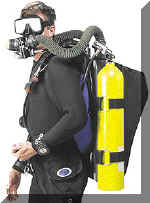 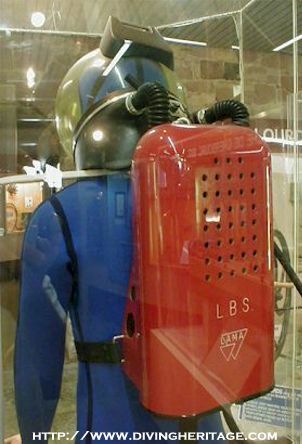 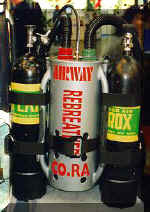 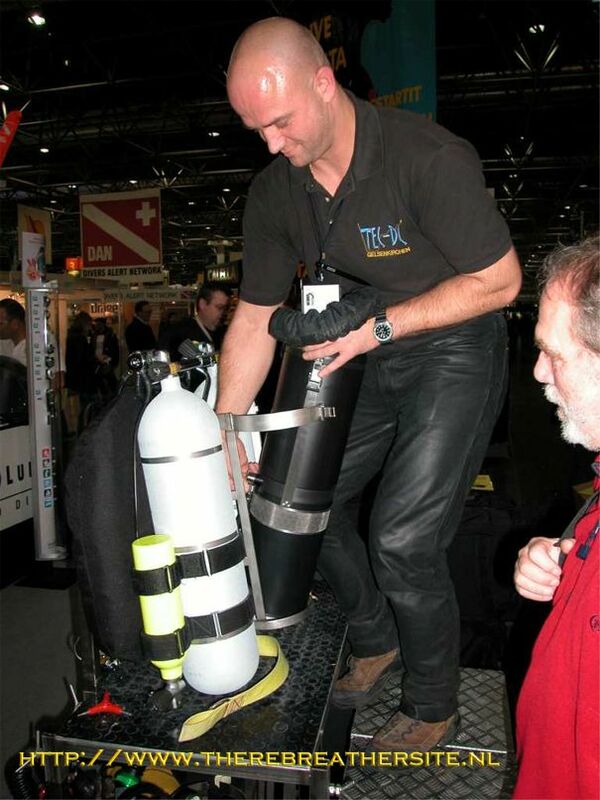 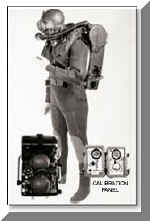 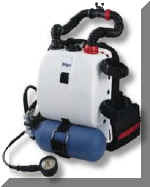 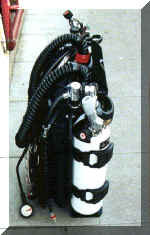 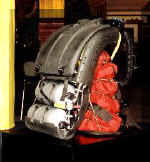 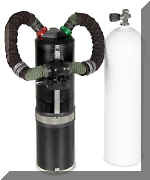 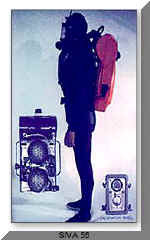 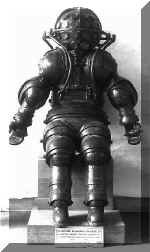 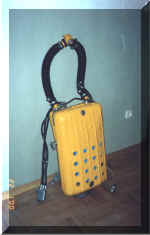 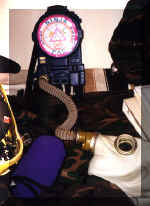 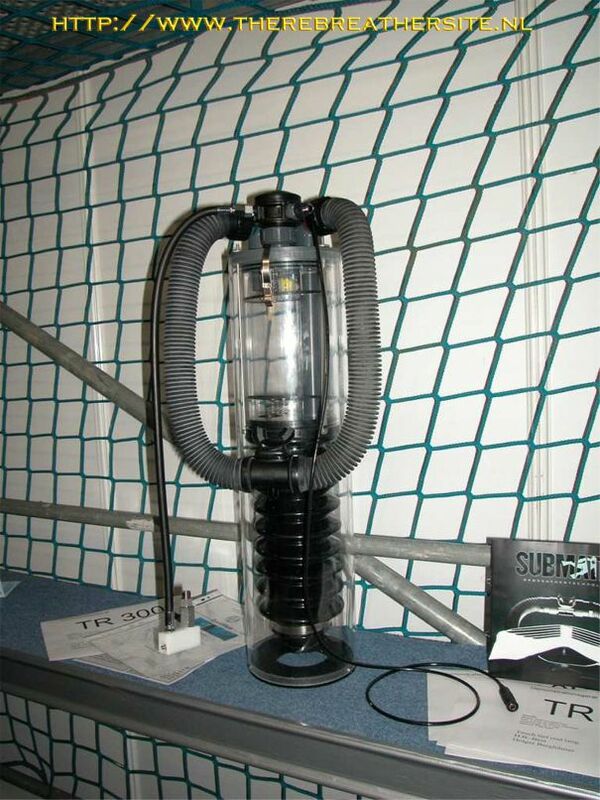 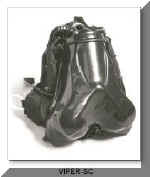 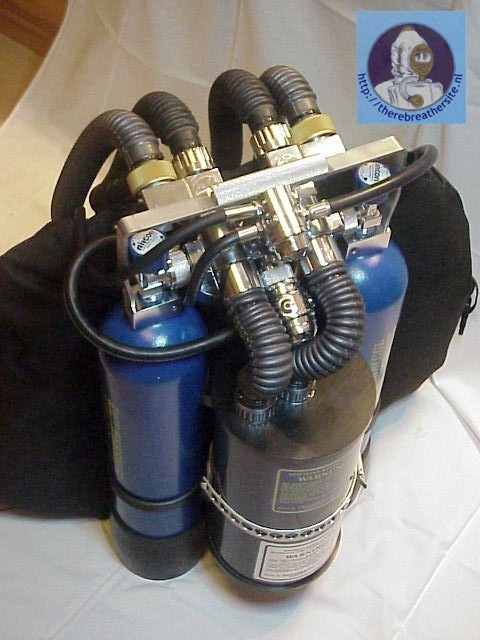 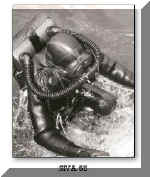 The Dräger SM1 is a self mixing rebreather.